From extreme racing in souped up muscle cars to the powerful bond of family, the filmmaking team, director Justin Lin and producers Neal H. Moritz, Vin Diesel and Clayton Townsend, has built on the "Fast and Furious" series, especially "Fast Five," to create "Fast and Furious 6," which packs a big punch. College Gloss got an inside look at this global blockbuster in a Google Hangout session with Gina Carano, Gal Gadot and Elsa Pataky, moderated by Roth Cornet of IGN. And we found out why you shouldn’t expect the men in the movie to bring all the action. 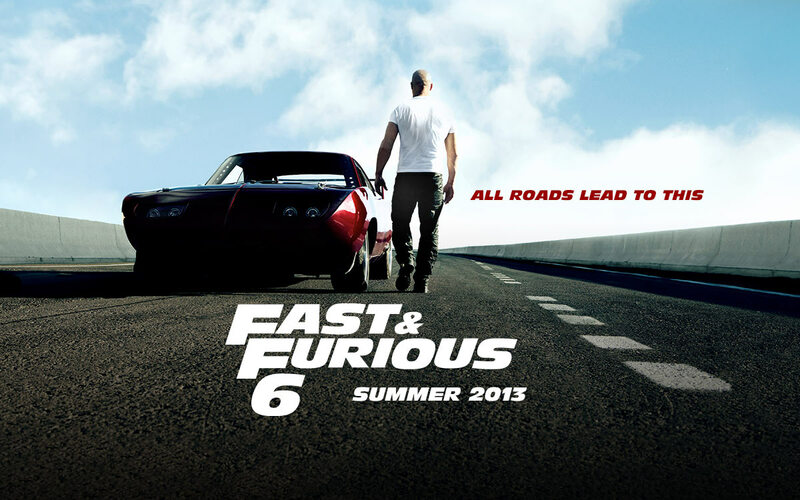 "Fast and Furious 6" will hit theaters on May 24 in the US. You can watch the entire Google+ Hangout session here. Moviegoers will see Vin Diesel, Paul Walker and Dwayne Johnson lead the returning cast of all-stars as the global blockbuster franchise built on speed races to its next continent in "Fast & Furious 6," when Hobbs (Johnson) enlists Dom (Diesel) to assemble an elite team in London to take down an organization of lethally-skilled mercenary drivers. But the men better watch out. As Gal Gadot (pictured above) said in the Hangout, the women of "Fast and Furious 6" aren’t just going to be saved by the heroes ... because they are heroes. Gal Gadot (who plays Gisele Harabo) was first introduced to audiences in "Fast & Furious" as a top lieutenant in Braga’s (played once again in this film by John Ortiz) organization who aligns with Dom when Braga forsakes her to save himself. 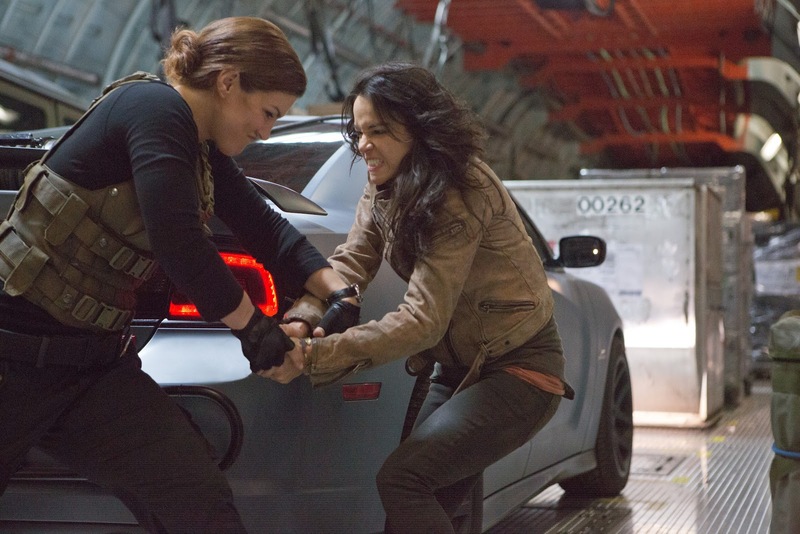 The Israeli actress amped up the action for this film, completing many of her own stunts in "Fast and Furious 6," including riding a Ducati Monster motorcycle like a pro. Elsa Pataky’s (pictured above) power came more from the emotional, rather than physical, challenges her character had to endure. Her character, Elena Neves, is in love with Dom Toretto (Diesel). With the reappearance of Letty (Rodriguez), who was Dom’s former love, she must determine what is the right thing to do -- fight for Dom, or let him go. In addition to Rodriguez, Pataky, Gadot and newcomer Carano, moviegoers will see fan favorites Jordana Brewster, Tyrese Gibson, Sung Kang and Chris “Ludacris” Bridges, joined by another badass series newcomer, Luke Evans. For more, visit all of the "Fast and Furious 6" sites: official website, Facebook, Twitter (#Fast6), Instagram, YouTube and Google+.